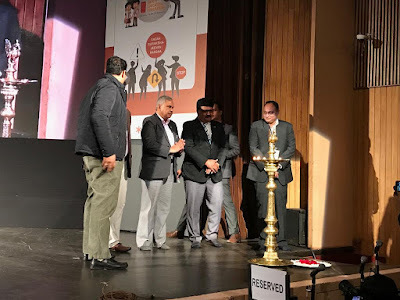 Reiterating its strong commitment towards Road Safety, Toyota Kirloskar Motor, has organized a national platform on road safety for the state level winners with an aim to evaluate the real-time learnings and applications by the students. ‘Toyota Safety Education Program’ (TSEP) is an interactive learning program targeted at school children between the age group of 10-14 years educating them on the importance of road safety through a phase-wise approach. 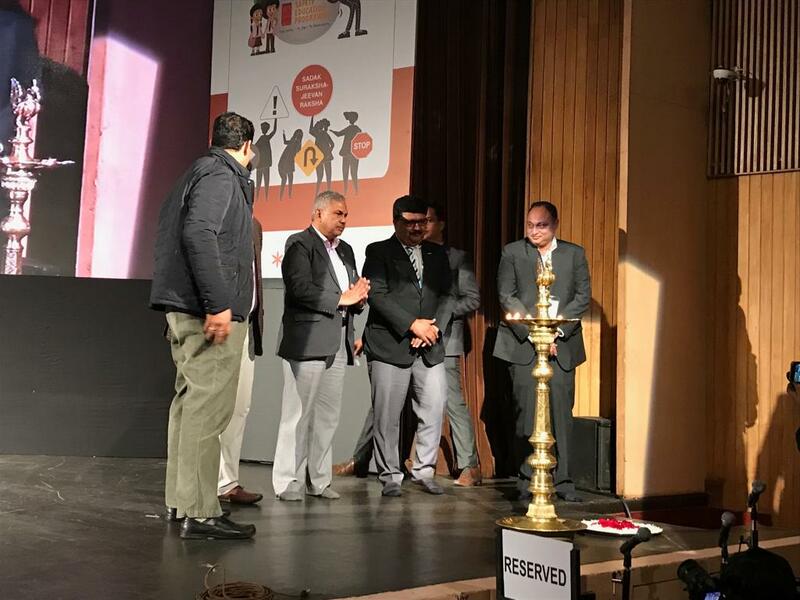 The event was graced by Mr. Eish Singhal, Deputy Commissioner of Police - Delhi Traffic Police; Mr. Ramdeep Choudhary, Deputy Secretary (MoRTH), Mr. Kamal Singh, Executive Director - UNGCNI [UN Global Compact Network India] in the presence of the senior representative from Toyota Kirloskar Motor, Mr. Naveen Soni, Vice President. The Toyota Safety Education Programme – TSEP was initiated in 2007 followed by the new module roll-out in 2008 through a national launch across Delhi, Mumbai, Bangalore. The new TSEP module is focused on bringing in attitudinal change amongst school children. It is a step wise approach, a slow introduction of the concept to school children aiming for better retention of the awareness on important aspects of road safety. The program is an age group wise distribution of the know - how on road safety to children [Grade 5th – 8th]. • Safety rules to be followed while using public transport or school bus. Expressing his views on this occasion, Naveen Soni, Vice President of Toyota Kirloskar Motor, said, “We are happy to see such enthusiasm and participation among school children. Through these fun and innovative sessions, our endeavor is to inculcate the safety concept in the young minds. We, at Toyota, believe that Education is the most effective way to bring in a constructive change in the society. Being safety leader, we strive to ensure safety of every road user be it driver or pedestrian. As we believe, children are the future of our country, our aim is to develop them to be the ‘Road Safety Ambassadors’ & advocate the safety cause to tackle one of the grave national issues. - TKM conducted Driver Training Programs & Health Check-Up Camps for Airport taxi drivers in Hyderabad, Bangalore and Delhi International Airport since 2014, on road safety awareness with over 5,000 drivers participating in the campaign till date. Through this initiative Toyota aims at creating a strong road safety sense amongst the drivers and encourage them to adopt safer driving practices.